I am not legally responsible for the consequences of anything you post. That being said, please use your best judgement. 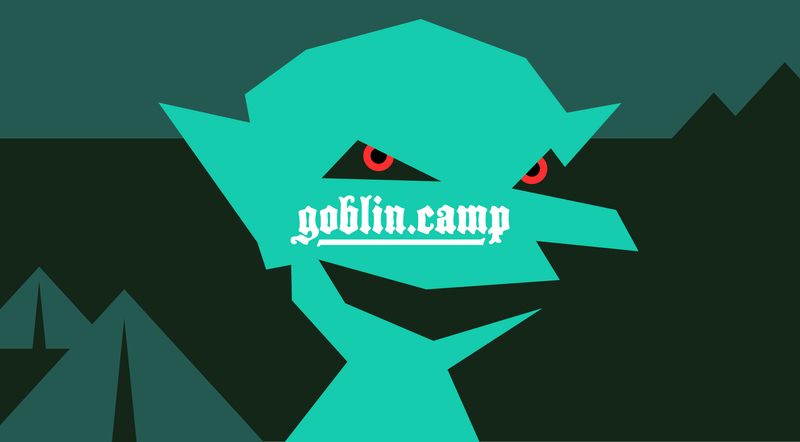 A sanctuary for goblins of all kinds to lurk and cause mischief.